Finally watched the two SC vids on the weekend. I think i’m going to really enjoy this game, i’m still $0.00 invested, but now it’s on my radar instead of discarded as vaporware. I was surprised, but glad to find it was much more social than i had thought it was going to be, that’s where the “I think i’m going to really enjoy” is coming from, outside that it’s shaping up nicely. It might help us in the future to stick with the Constellation. It’s had more work done to eliminate those mesh issues we experienced with the 600i. 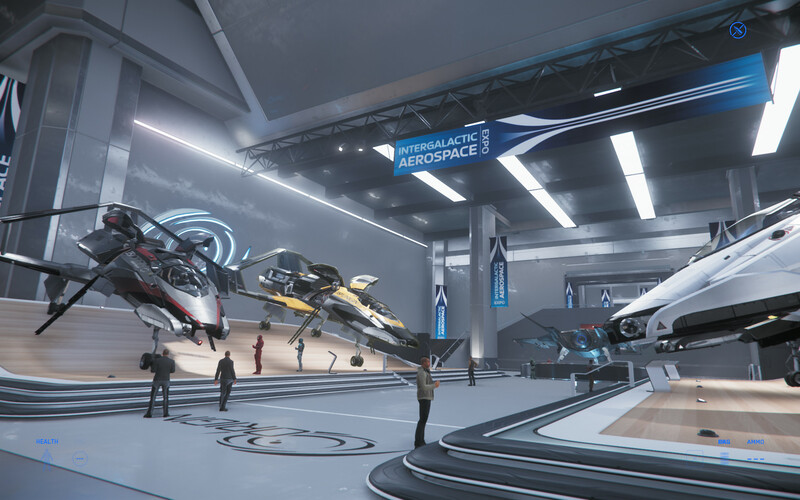 I’d best make some time for this Star Citizen double shot from MJ. 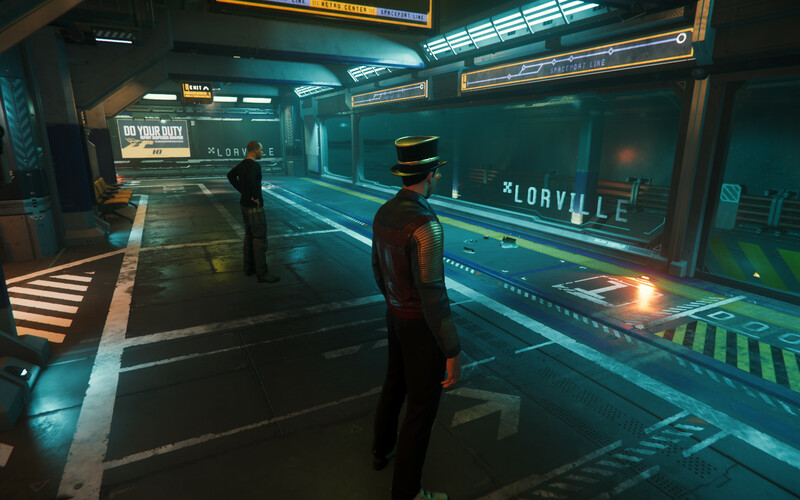 There was a lot of technical difficulty due to the number of logins from the Free Flight weekend and our unfortunate choice of ships, so you might have to skip through to catch the actual gameplay bits. 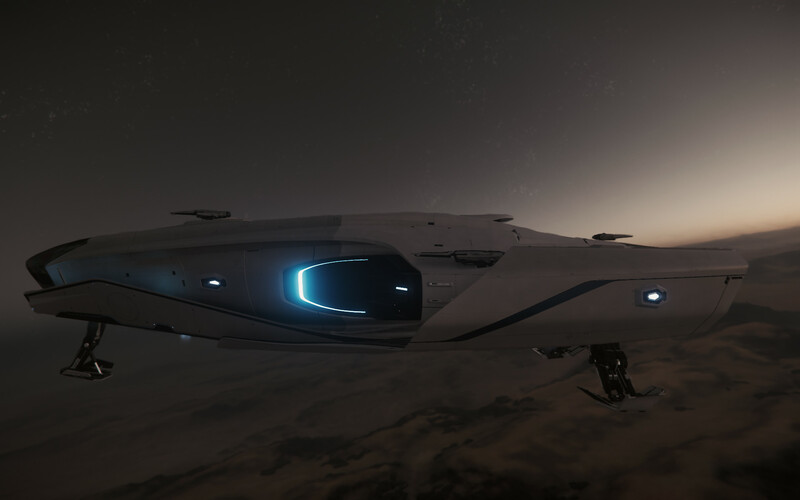 We did make it to the planet Hurston and managed to land. I do hope we can continue our little adventure, but frankly the game remains in a very rough alpha state. The stream from Wednesday is more watchable. 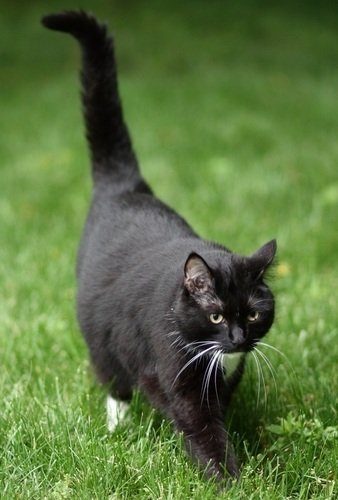 Just wanna say that MJ really wants to like this game based on her patience toward the end. Hope to see her play again soon. Way to go, MJ! 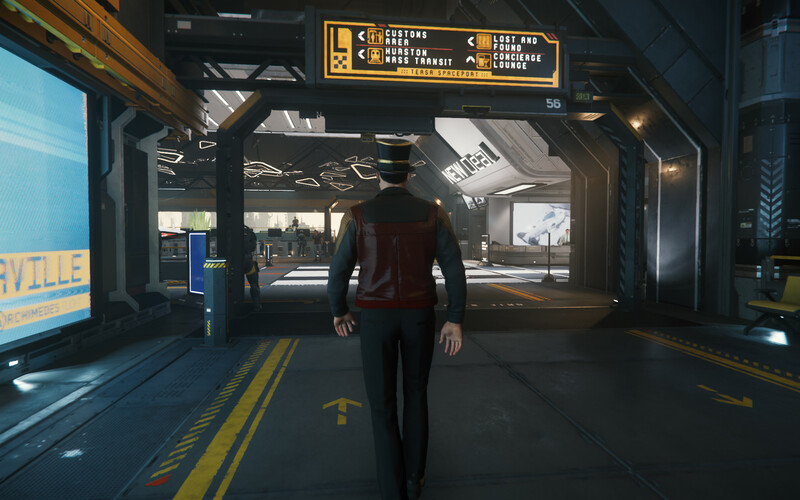 You set foot on Hurston! You landed! We can get you there, if you’re not completely discouraged. I made the flight several times last night without a hitch. Finally mapped my flight sticks for the new patch, so Talia or I can get you t0 the Lorville hanger in a few minutes. Here are some shots I took post-stream after I caught up with you guys. 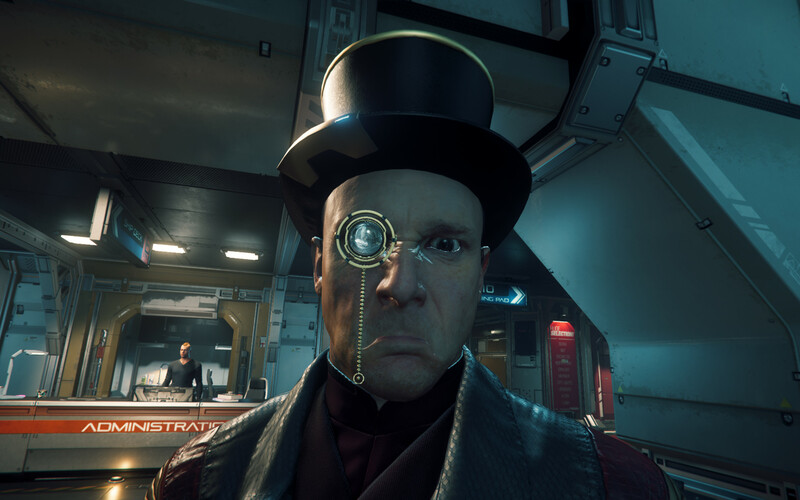 Selfie is shot using the FOIP system.